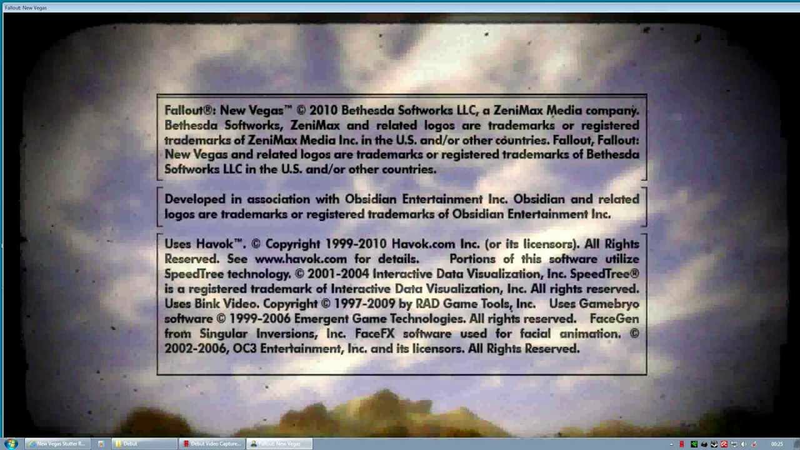 This video looks at the New Vegas Stutter Remover. 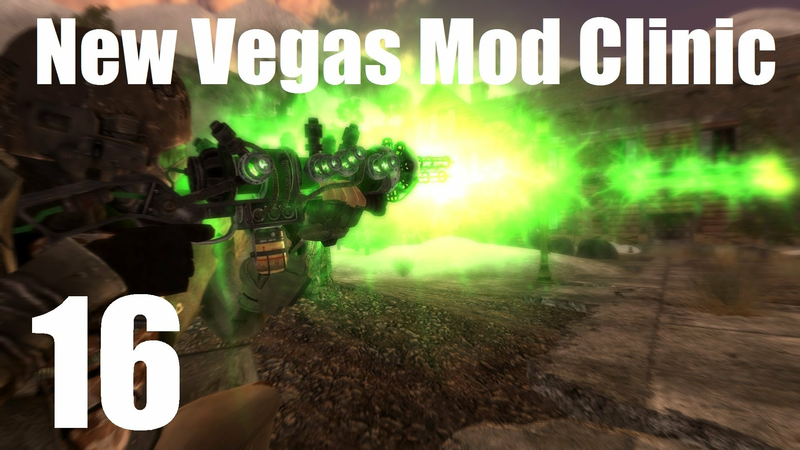 This video looks at the Advanced Recon Trap Detection, Adcanced Recon Thermal Nightvision, Advanced Recon Range Finder, Advanced Recon Stealth Armor, Advanced Desert Ranger Helmet and Cyborg - Thermal and Nightvision Implants mods. 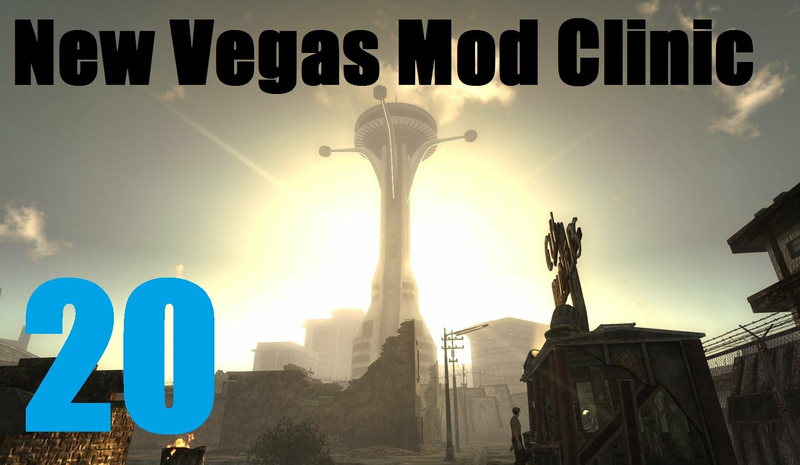 This video covers Nevada Skies - Weather Effects, NMCs Texture Pack for New Vegas, POCO BUENO Texture Pack, Wasteland Flora Overhaul and ELECTRO-CITY - Relighting the Wasteland. 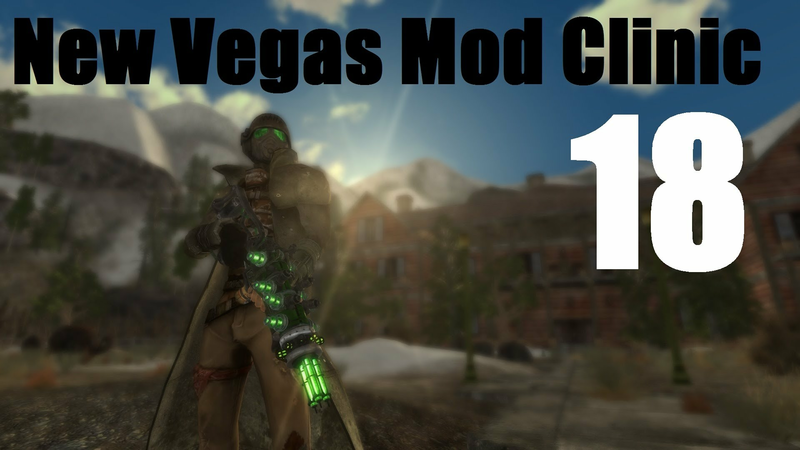 This video covers the Quick Trade, Immersive HUD, Flashlight NVSE and CASM_NV mods. This video looks at the Weapon Retexture Project, Weapon Mods Expanded, and EVE - Essential Visual Enhancements. 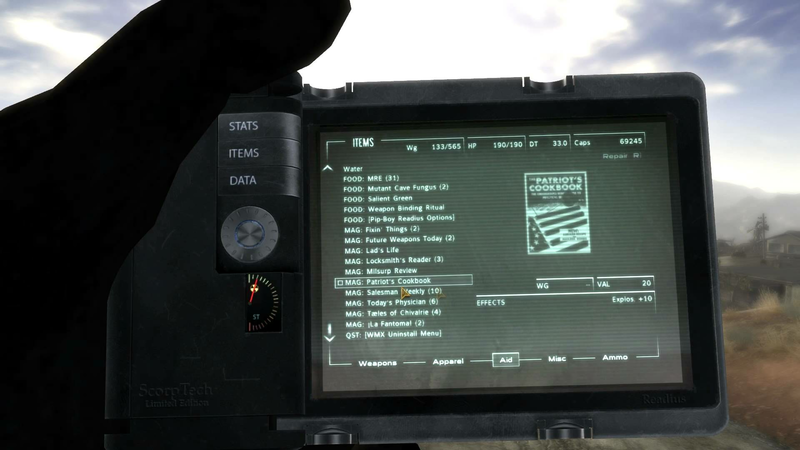 It also covers the necessary Project Nevada Patches. 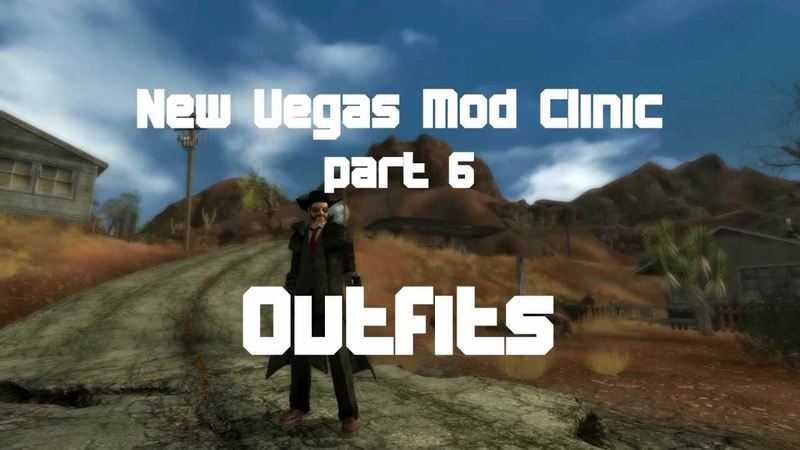 This video looks at the Armored Bounty Hunter Duster, the Black Leather Armored Duster, JaySuS Rogue Ranger Coats, Clint Eastwood - Man With No Name Pack, and the I Got Spurs mods. 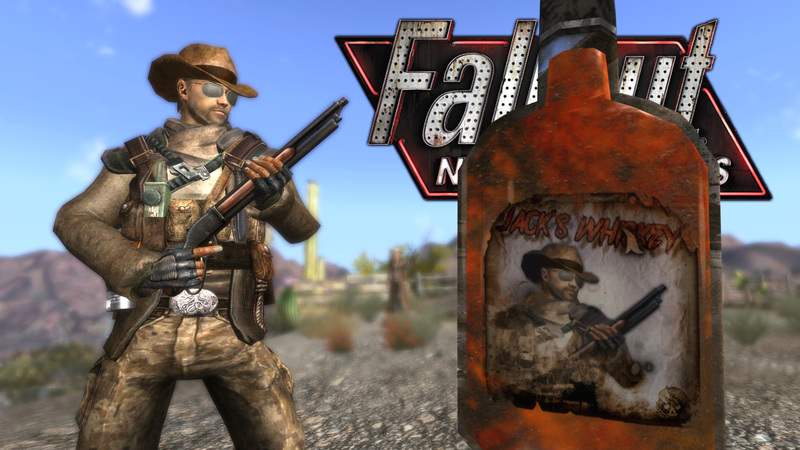 This video covers the A World of Pain and related patches mod, the New Vegas Bounties I mod, and the Cowboy Perk Complete - New Vegas Bounties mod. 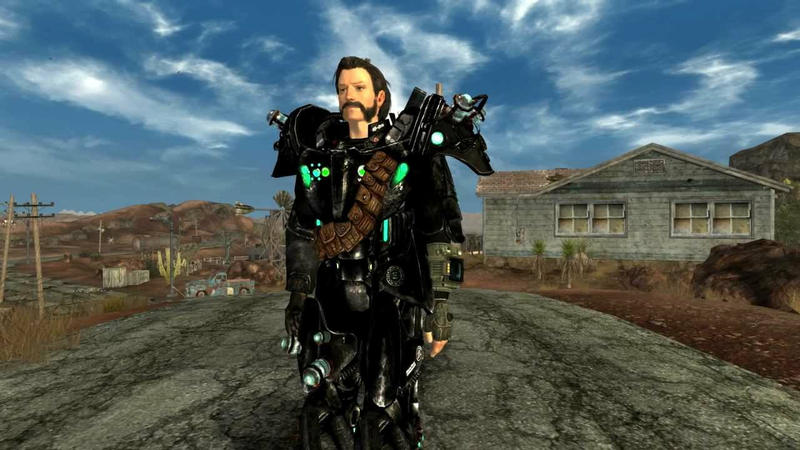 This video focuses on power armour in Fallout New Vegas. 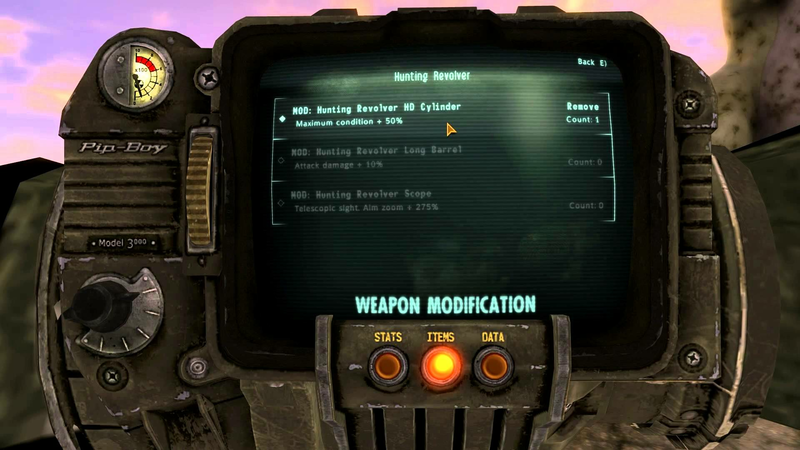 It covers the following mods - Colossus Enclave, Colossus t49xv, Colossus XV Enclave Armor, Courier 6 Power Armor and the related Compatibility Patches, Power Armor Training, and Fiendish Power Armor. 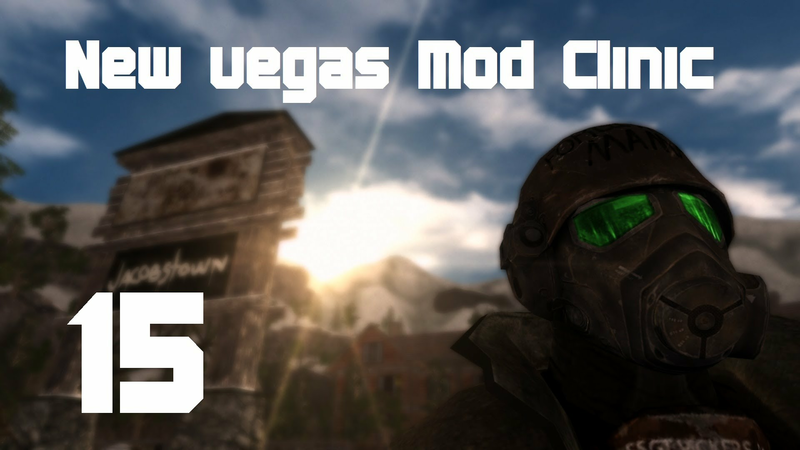 This video covers the FNV Project Reality Mkl, Mojave Nights - a moon and star replacer, and Hectrol FX Duststorm Deluxe HighRes Retex mods. 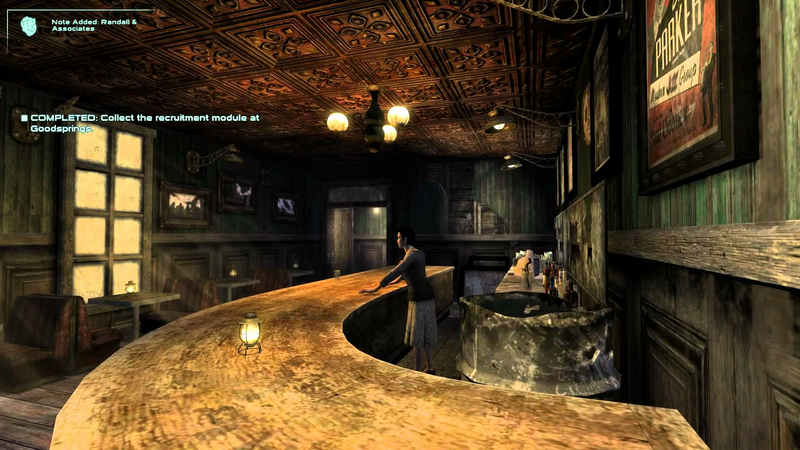 The video looks at the player home mod Lucky 38 Suite Reloaded. 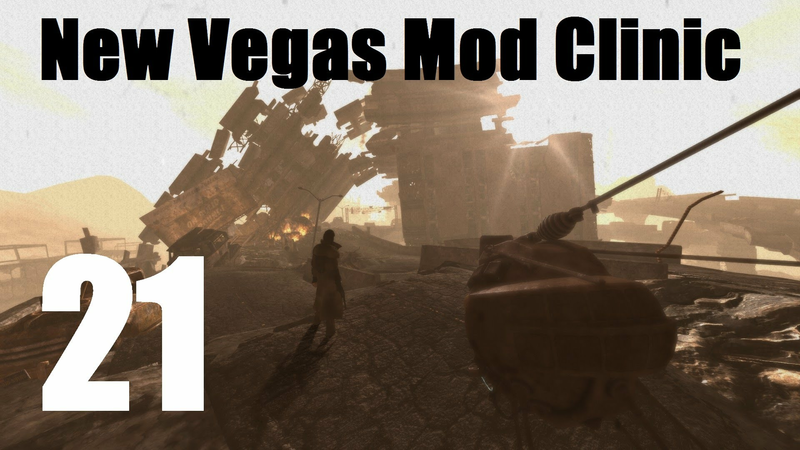 This video covers The Weapon Mod Menu. This video looks at the Frozen World and the CLO Custom Lighting Overlay mods. 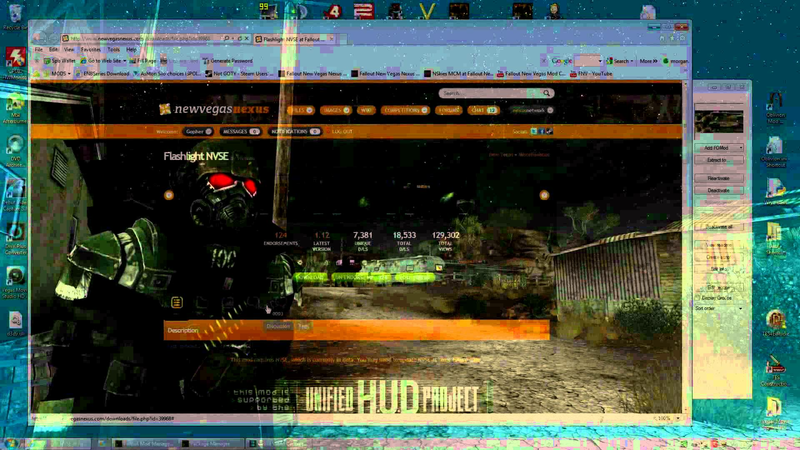 The video also showcases the FNV Project Reality Mkl and the Directors Chair mods. 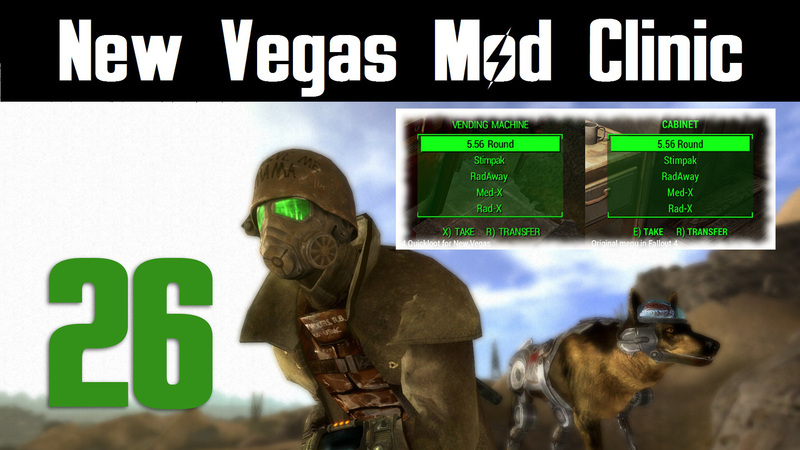 This video looks at the pipboy mods, Official Pipboy Readius and A Familiar Friend - Pip-Boy 2500. 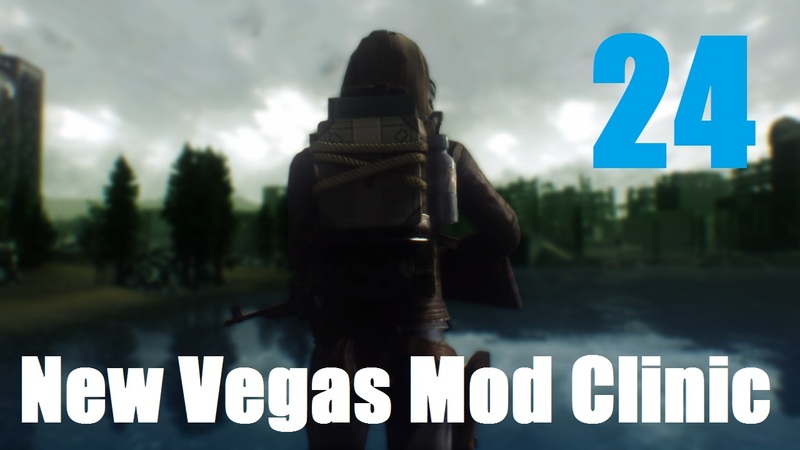 This video covers the face overhaul mod - Fallout New Vegas Redesigned 2. 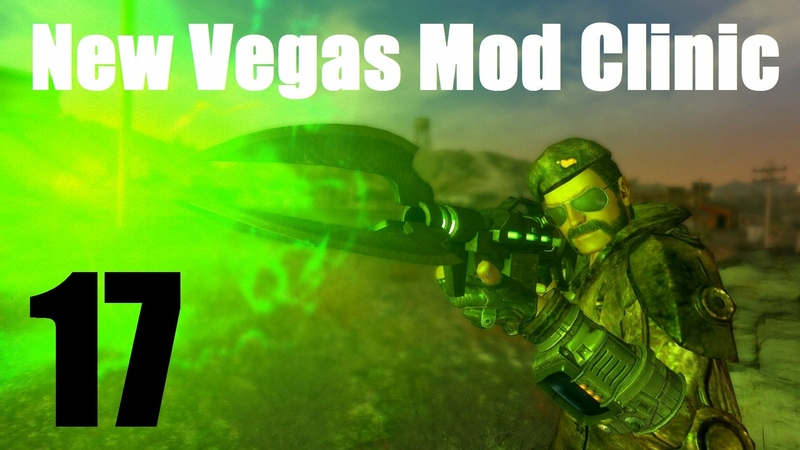 This video looks at the JIP Companions Command and Control mod and the True Learning mod. 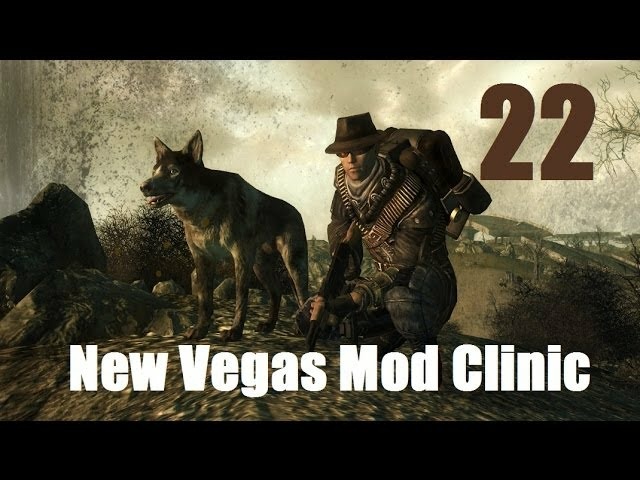 This video looks at the Flight of the ValkED-E, Mobile Truck Base, Cowboy Repeater Without Peep Sight, and Better Smoke and Ballistics mods. 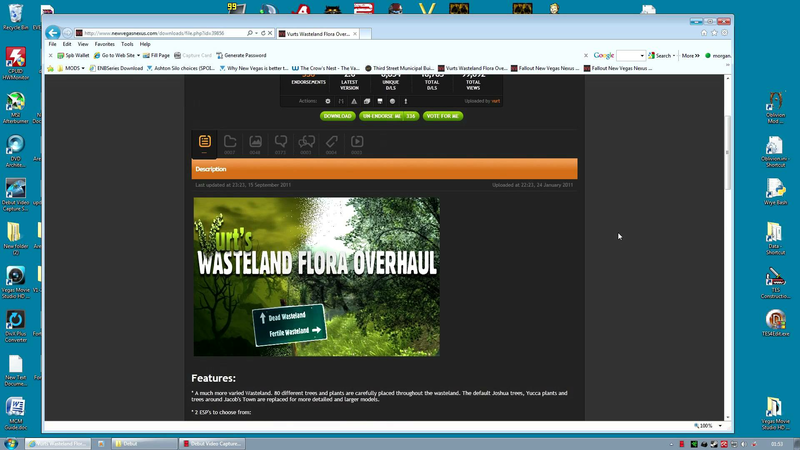 It also looks at the modders resource - Sortomatic. 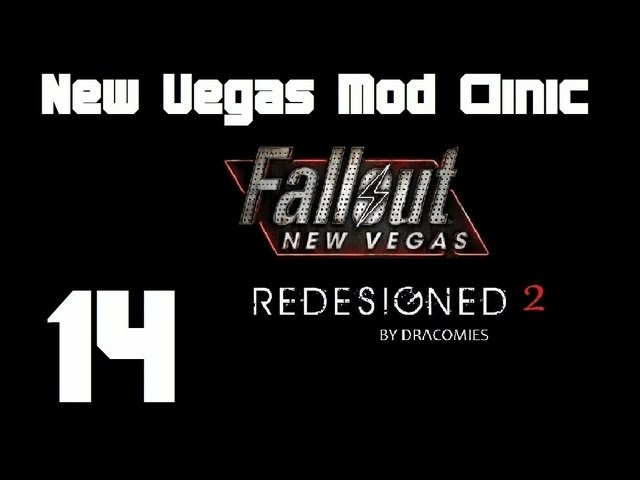 This video covers the Realistic Weapons Damages, Missing Ammo Recipes, Ammo Ingredients as Loot, and Alternative Repairing mods. 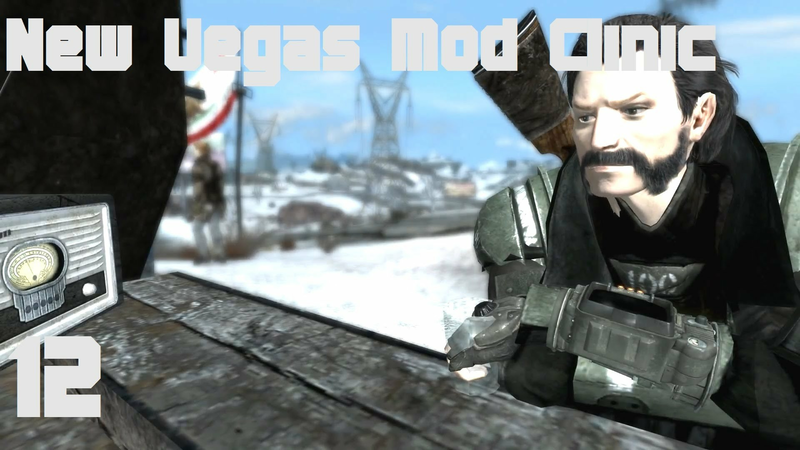 This video covers the visuals used in my Let's Play Fallout New Vegas series. 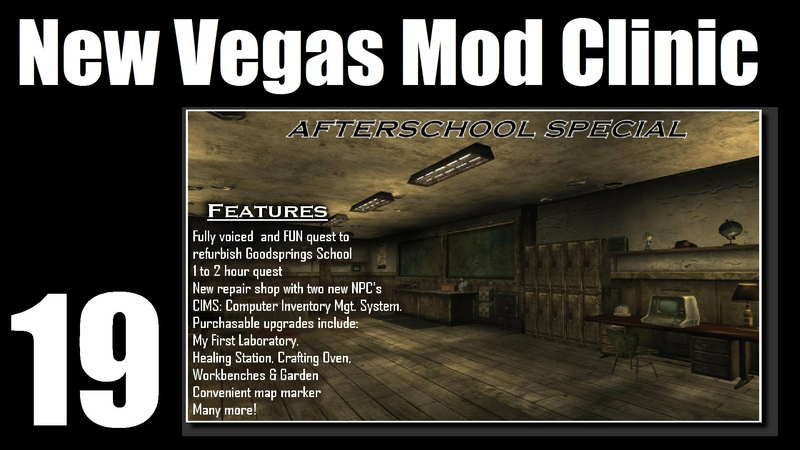 This video covers the player home mod, Afterschool Special. This video looks at the Weapon Stat Viewer and the Borderlands Buzzaxe. 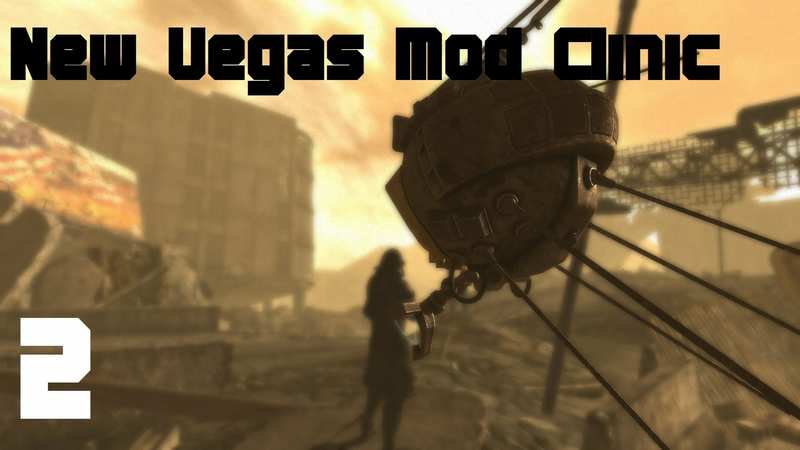 This video looks at a collection of weapon mods by mod author Millenia. These mods include the MP412 REX, Taurus Raging Bull, Mateba Model 6 Unica, Mares Leg, Remington 870 Sawed-off and Metro 2033 Double Barrel - Duplet. 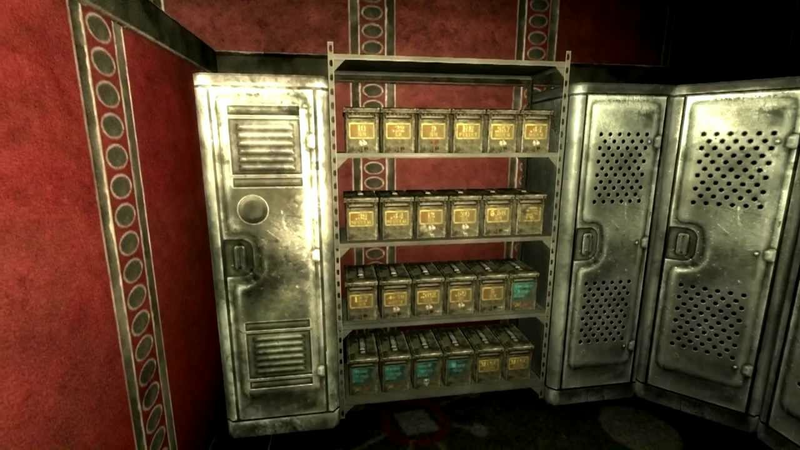 This video covers The Courier's Cache mod. 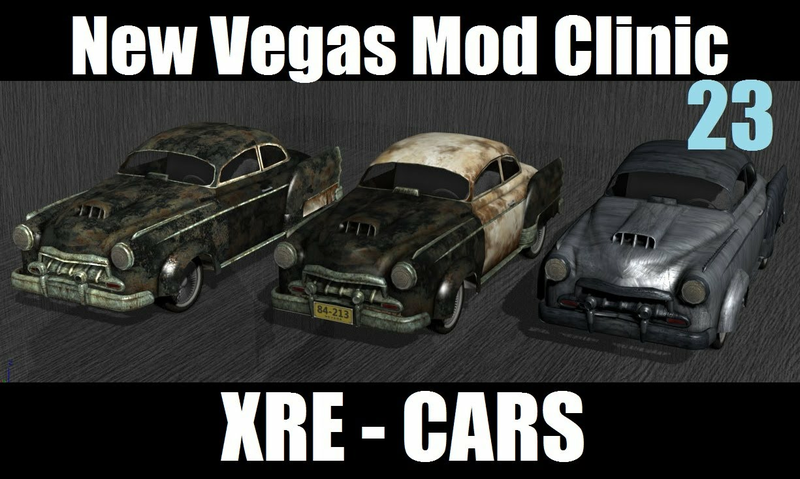 This video looks at the XRE - Cars mod, which adds fully drivable cars to Fallout New Vegas. 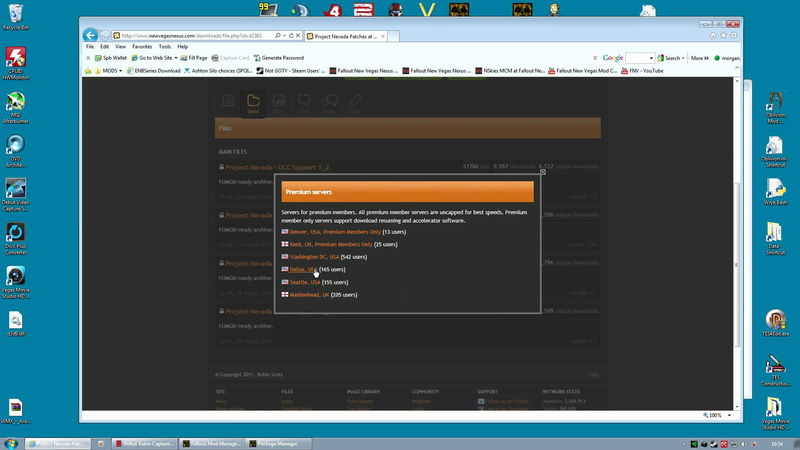 This video looks at UIO - the User Interface Organizer plugin. 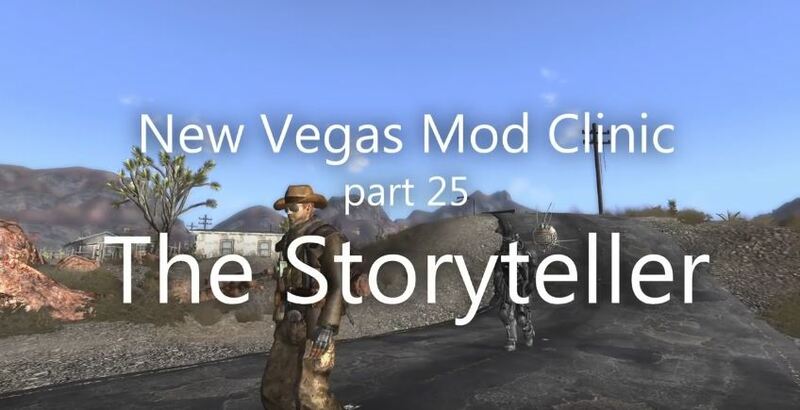 This video looks at The Storyteller Companion - Official Mod of The ShoddyCast. 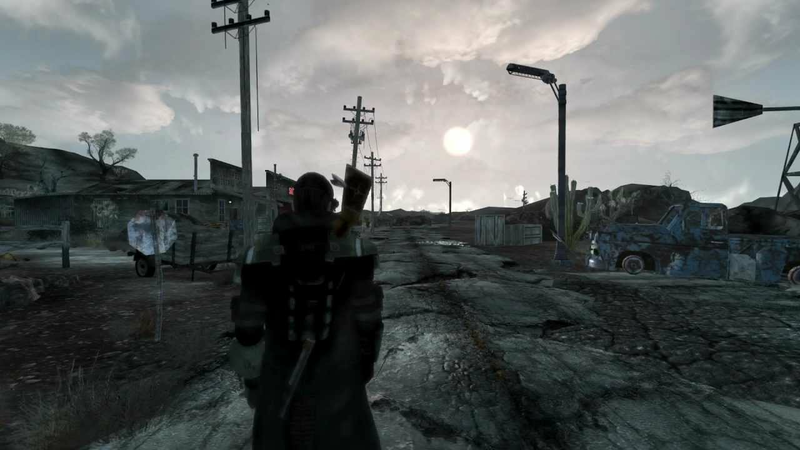 This video looks at a mod that takes the quick looting system from Fallout 4 and adds it to Fallout New Vegas - Fallout 4 Quickloot for New Vegas.